Delhi, the present capital territory of India and even served as capital for many other territories during medieval age and historical ages. Delhi is the place with the population of 18.3 million of vast diversity. It is the 2nd most populated city in India and even it is 3rd large urban area in entire world, this proves the urban development of Delhi. It is one of the most watched places in world. It contains several historical and political areas. If you want to travel in Delhi, you feel the empathy of historical age. Delhi contains historical monuments of different civilizations. It contains Moghuls, Persians styles of constructions and re-constructions. If you are out to Delhi, then here are some amazing things to do in Delhi for sure. 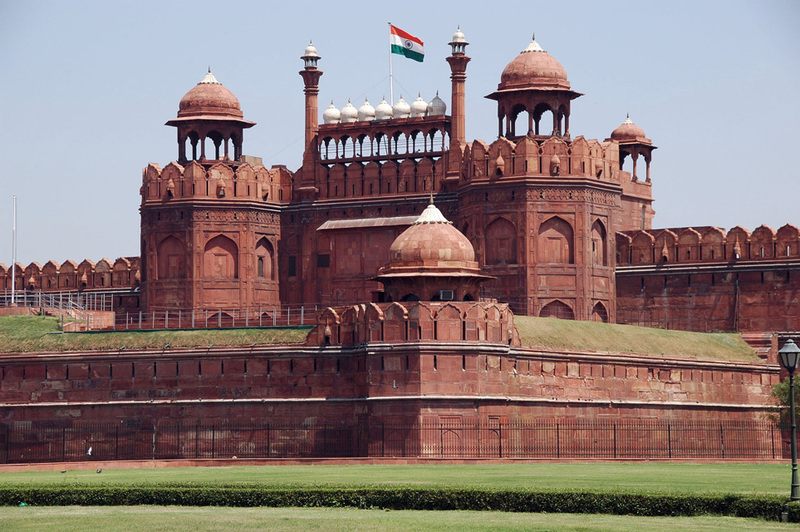 Red Fort also known as Red Stone fort is pride of nation. Prime Minister addresses the Independence in Red Fort. It was residence to Mughal Empire for more than 200 years. Apart from residency it was ceremonial and political centre for Mughals. If you are to Delhi, then Red Fort is must watch place and experience the manuscripts of Mughals which astonishes you for sure!! 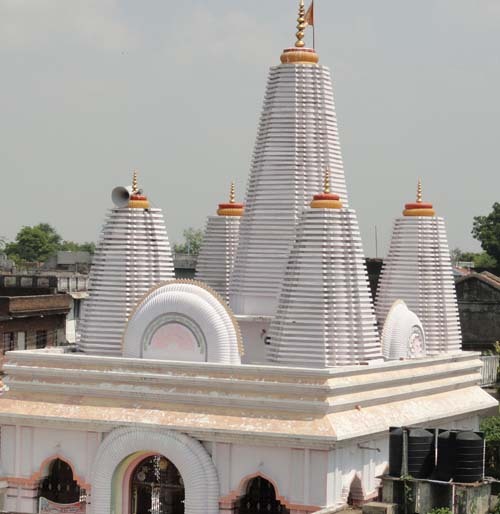 Yogmaya Temple is also called as Jogmaya temple. It is the temple of goddesses Yogmaya, sister of lord Krishna. It is located at Mehruali near Qutb complex in Delhi. It is believed that it is one of the five existing temples since Mahabharata era. One can enjoy the true essence of this temple during Shivaratri and PhoolWalon Ki Sair annual festivals. Gadodia Market is located in KhariBaoli Road near FatehpuriMasjidh. It is the market built in 1920 by some rich wealthy merchant. This market is Asia’s largest wholesale spices selling market. You can experience the feeling of overwhelming once you are here. It has very congested roads where you need to walk and shop for spices thus making you experience the rural areas of Delhi too apart urbanisation. If you are folk songs lover then you need to pay a visit to Nizamuddin Durgah for sure. Nizamuddindurgah is located near Humayun’s Tomb. If you want to hear the Qawwalis then you need to attend the prayers on Thursday nights (just after the sunset). Qawwalis are actually the Sufi’s devotional song, since Nizamuddin Durgah is the residence of world famous Sufi saints. The astonishing thing that makes you see is that, Qawwalis serve this job since hundreds of years. Qawwalis make you trance. Iron Pillar which is constructed during 402 CE in Qutub complex of FatehpurSikhri (the Mughal era town buildings) was built by one of the gupta monarchs. It is 7m (23ft) height and weighing 6k of Kg. The characteristic that draws the attention of several archaeological and material scientists is that, this pillar is made up of strong corrosion-resistant alloy. This pillar is made up of iron, but the alloy used makes it a strong resistance of rust. Visit while you are in Delhi and experience the mysterious historical Indian science. QutubMinar is also one of the prides of India. It is a UNESCO world heritage site located in FatehpurSikhri in Delhi. It was built by one of the founder of Mughal civilization and comprises of 73mt of height. It is world’s tallest brick minaret and India’s second largest tomb.QutubMinar is constructed with red stones and marble stones. It is surrounded by many historical attractions like Iron pillar of Delhi and several Mughal tombs. It is located near Khan Market, Lodhi estate. Lodhi is a historical Mughal gardens which are still properly maintained by Delhi government. It got a high contrast greenery which peasants the mind. One can enjoy the eat-street items nearby the gardens. With the use of Cleartrip Coupons, people can get great discount on hotels and accommodations in Delhi.